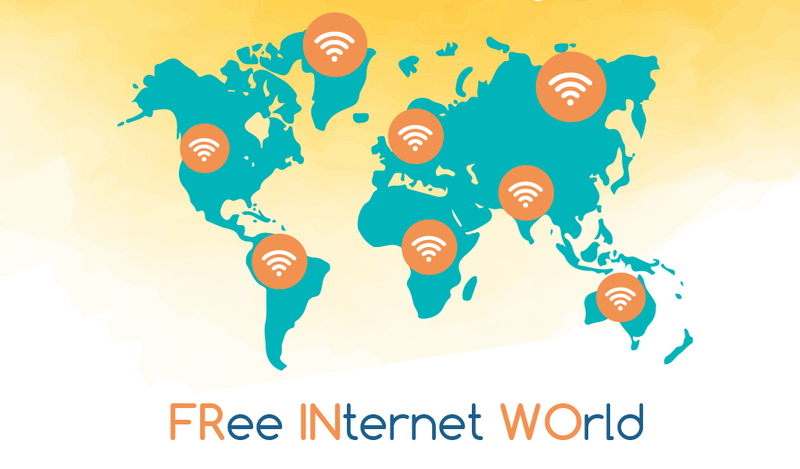 For one man, his plan is simple: To lift as many people out of poverty as possible by means of giving those less fortunate users a way to access the free internet through nearby smartphones users who share Internet Data with other users. Meet Jose Merino, the man behind this disruptive idea. 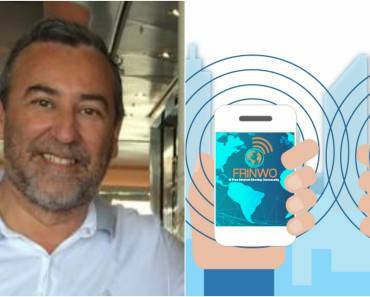 As a technology and communications expert with over 24 years of experience, Merino is the Co-Founder of FRINVO, a Share Internet Data (SID) system which allows peer-to-multiple Internet sharing. 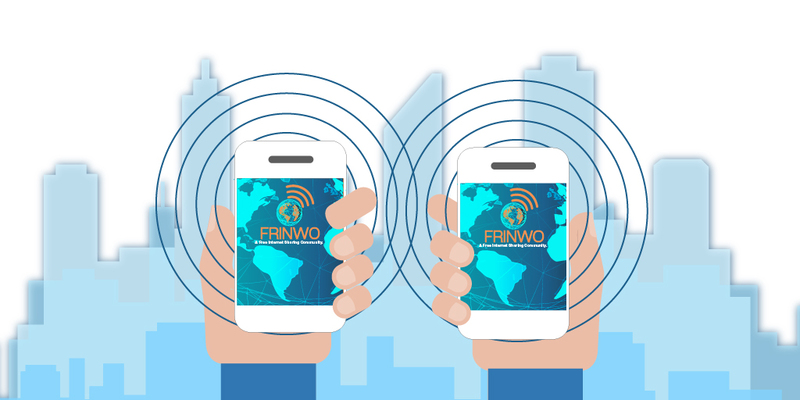 According to Merino, there are about 4 Billion people who still do not have access to the Internet and through FRINWO, he doesn’t only plan to bring those people online but also adding a massive $6.7 TRILLION Dollars in the global economy. This can potentially bring up to 500 Million people out of poverty. The idea is simple if you have WIFI or GPRS data that you are not going to use, you can give to someone else in exchange for Crypto – Tokens. 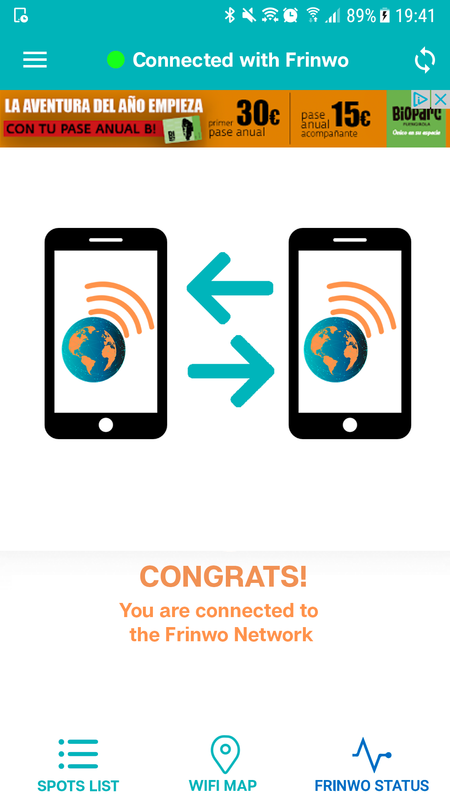 You can later use these tokens to use free internet from another user. So the question is, what about the internet for those people who don’t have any crypto-tokens, to begin with? Well, here’s the answer, they can also obtain crypto-tokens in exchange for consuming advertisements. Then those token can be used to purchase MB data from a nearby user. Those trades can be done through secured servers or as peer-to-peer trades from a user to the blockchain updating their wallets accordingly when they are connected to the internet. 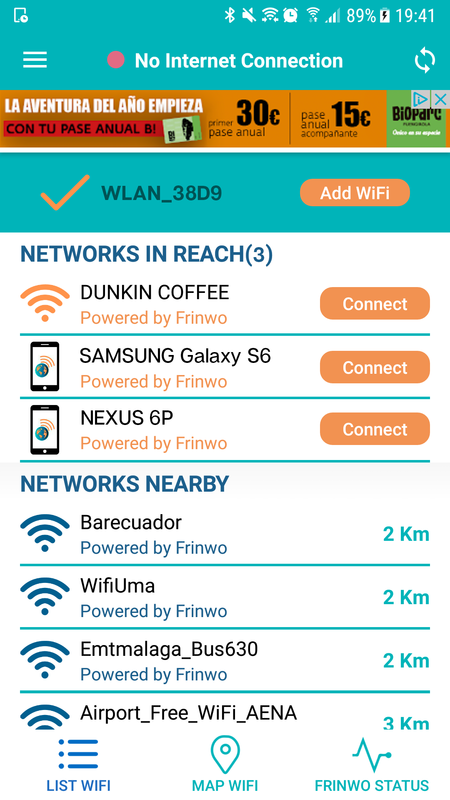 With statistics indicating massive growth in these regions and rapidly growing number of smartphone users, the potential of FRINVO’s success seems undeniable. So imagine a world where you will always have an internet connection and you’ll never run out of data. Jose Merino believes that it is possible. What do you think?